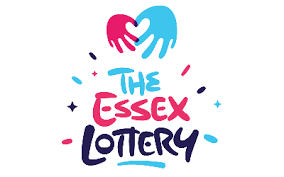 Buying weekly lottery tickets by Direct Debit through the Essex Lottery could mean a win for you and your family, as well as giving you the chance to help a small local charity close to your heart. Tickets are available from £1 a week. If you would like to take part in this opportunity, please click on the link below. Then select BOSP as your chosen charity (otherwise the funds will not reach us). You can then register and decide how many tickets you would like to buy per week. Your lottery ticket numbers along with the amount of tickets and who you want to support can be changed at any time. 50% of all ticket sales in aid of BOSP, will come directly to us.